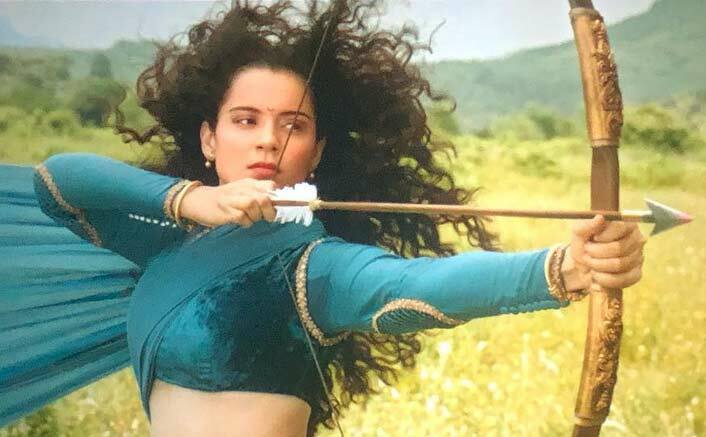 Manikarnika Overseas Box Office Collections: Kangana Ranaut starrer Manikarnika: The Queen Of Jhansi hit the theatres on 25 January 2019 and since then it is rocking in the theatres. Amidst several controversies, Manikarnika finally saw the day of light and it has successfully won the hearts of audiences. Till now, the film has collected a whopping amount of 52.40 crores (all languages) which is huge for a woman-centric film. Not only in the Indian markets but also in the overseas, it is enjoying a good run at the box office. Talking about the overseas market, Manikarnika is impressing the audiences even there. The film has collected in the range of 15 crores in the international markets. Kangana has proved that she is the real queen of Bollywood. The post Manikarnika Overseas Box Office Collections: Queen Amasses Love From All Corners Of The World! appeared first on Koimoi.